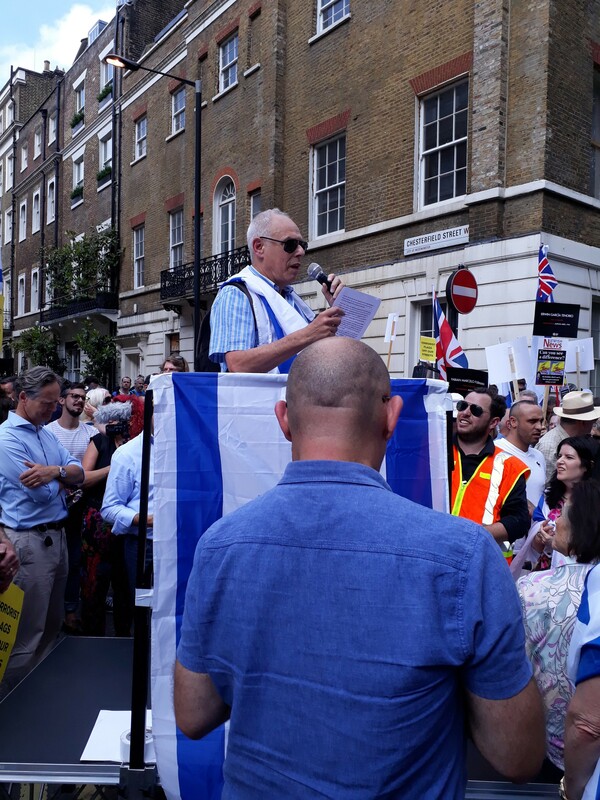 Harry Goldstein of NLFI speaks at the anti-Al Quds protest. 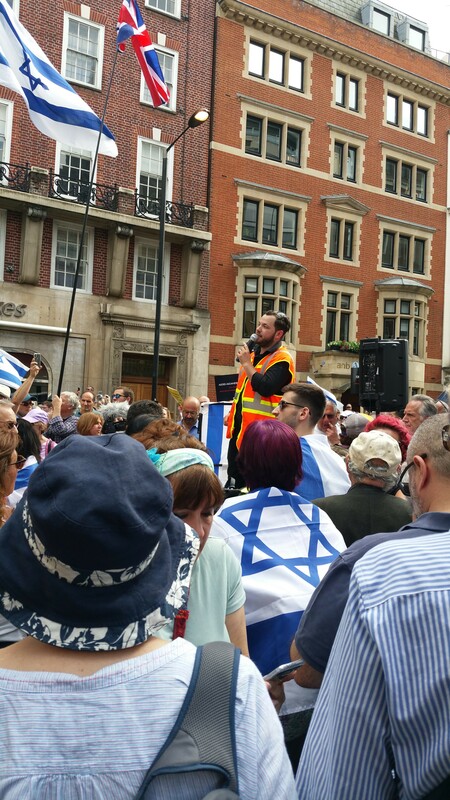 Harry Goldstein’s speech at the 2018 anti-Al Quds protest is now on YouTube. You can hear it here. Another year, and another disgraceful instance of the flag of terrorist group Hezbollah being waved on the streets of London. As previously we were heavily involved in the counter-demonstration. 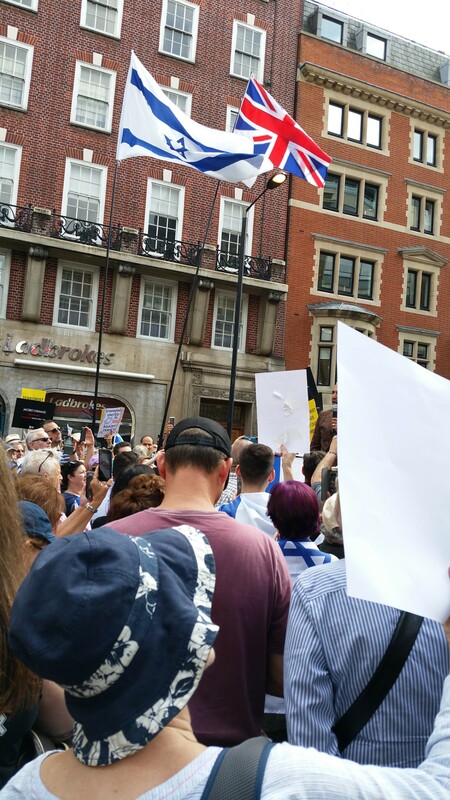 Well done to all who came to support the protest. 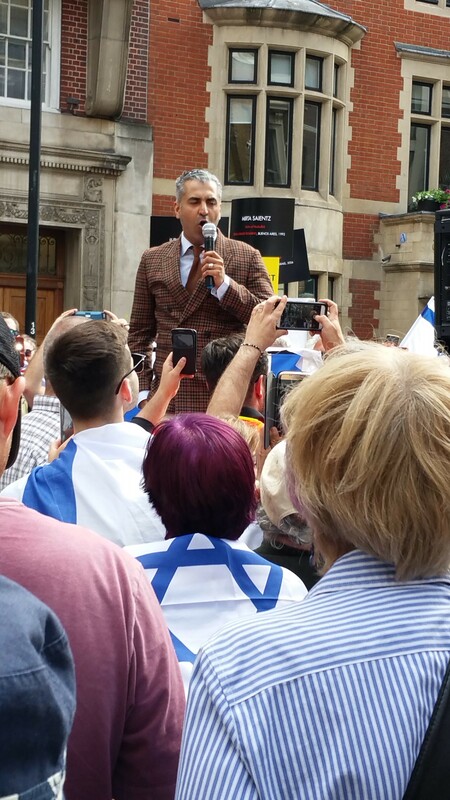 Speakers included Maajid Nawaz, founding member of the Quilliam Foundation, an anti-extremist organisation. Also Harry Goldstein of North London Friends of Israel.